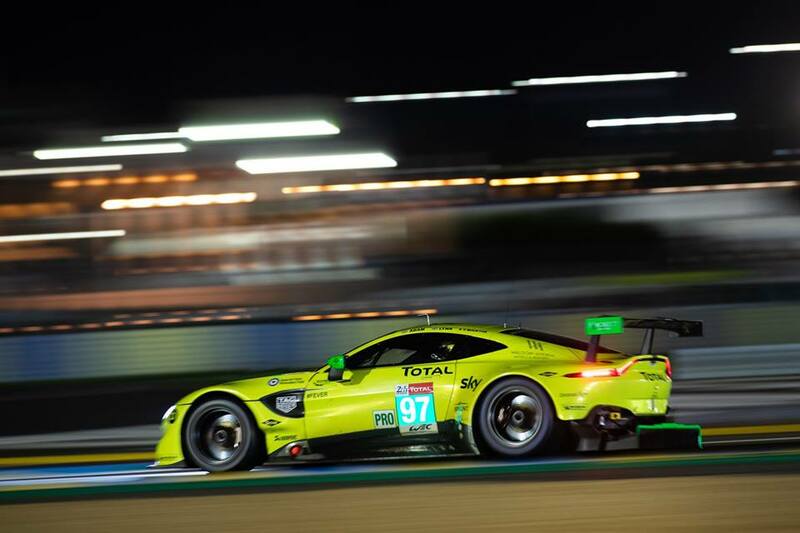 Aston Martin Racing has adjusted its driver line-up for the remainder of 2018, beginning with the 6 Hours of Silverstone (19 August) and including the 6 Hours of Fuji (14 October) and 6 Hours of Shanghai (18 November). 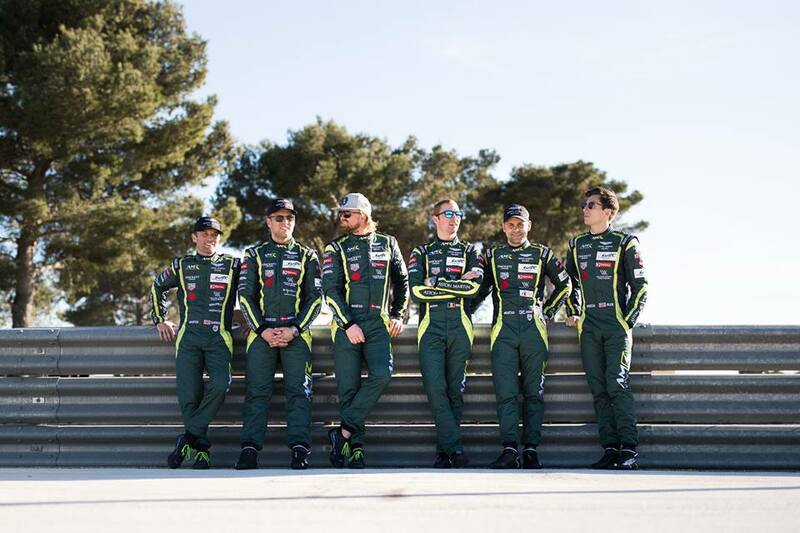 With the team focussed on its FIA WEC Super Season world championship aspirations, Nicki Thiim (DEN) and Marco Sørensen (DEN) will share driving duties in their regular #95 ‘DaneTrain’ Aston Martin Vantage GTE, while Maxime Martin (BEL) and Alex Lynn (GB) will pair up in the #97. 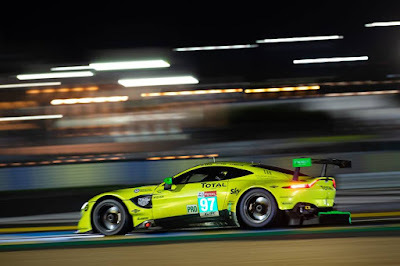 Each entry will benefit from increased track time and fewer compromises in their driving positions in a move that has become standard practice in the GTE Pro category. 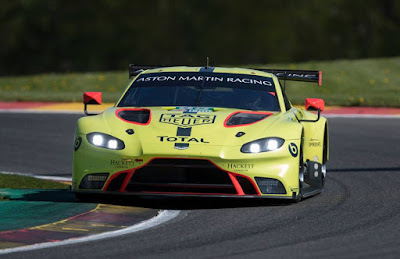 Aston Martin Racing factory driver Jonny Adam (GB), will switch temporarily to partner team TF Sport to support its GTE AM championship programme, driving an Aston Martin V8 Vantage GTE alongside Salih Yoluc (TUR) and Charlie Eastwood (GB). Meanwhile Darren Turner, Aston Martin Racing’s longest-serving and most decorated driver, has extended his 14-year association by signing a new long-term contract. He takes on a more senior role that includes additional development responsibilities with road and racing programmes and brand ambassador duties. Turner will also return to the #95 car for the 2019 phase of the Super Season, including Sebring 1000-mile race, Spa-Francorchamps and the Le Mans 24 Hours. The line-up for the #98 Aston Martin Racing V8 Vantage GTE Am entry driven by reigning champions Paul Dalla Lana (CDN), Mathias Lauda (A) and Pedro Lamy (POR) remains unchanged for the rest of the Super Season.